We are based in Los Alcazares and can cater for all your Plumbing work, no job too big or too small. Areas already covered include Los Alcazares, La Torre Golf, Las Terrazas de la Torre Golf, Hacienda Riquelme Golf, Mar Menor Golf, Roda Golf, Los Najeros, Sucina, La Manga and surrounding areas. 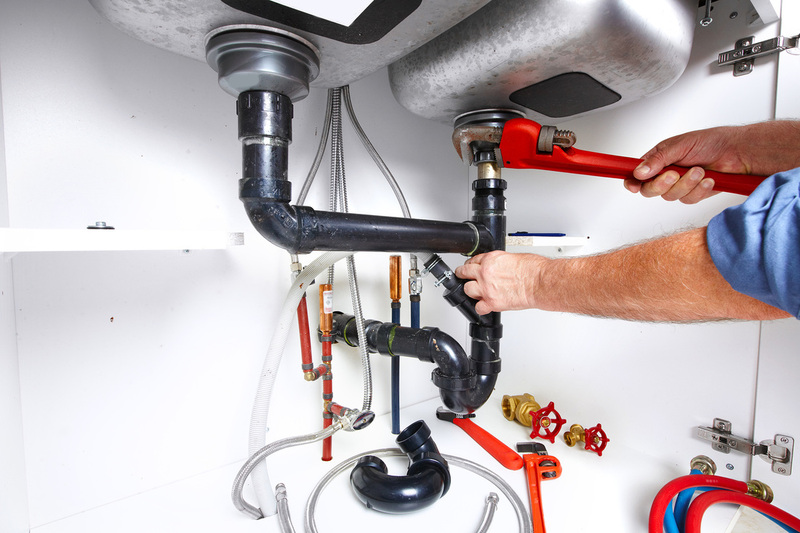 Fully qualified plumber Los Alcazares Mar Menor have many years experience gained here in Spain. 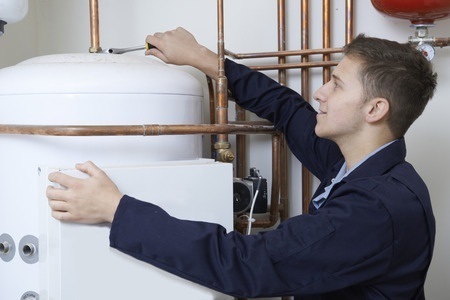 We care for domestic and commercial problems in the area and always give a value for money service as we are a totally honest and reliable company. From a leaking tap to a complete fitted bathroom please give us a call for free no obligation quotes and advice.